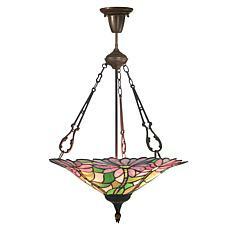 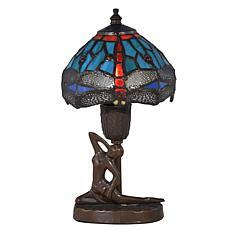 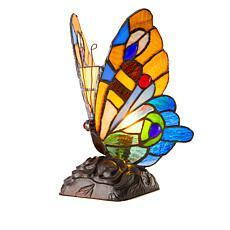 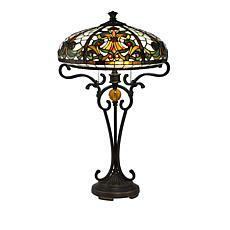 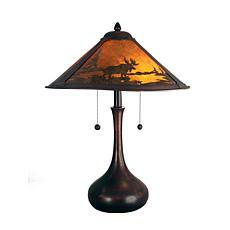 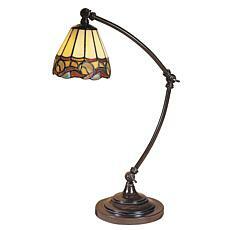 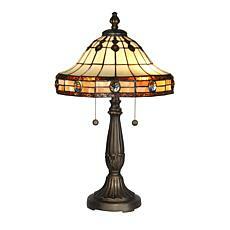 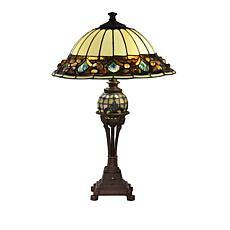 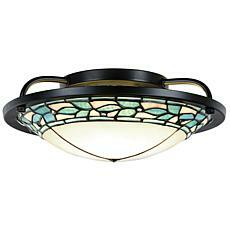 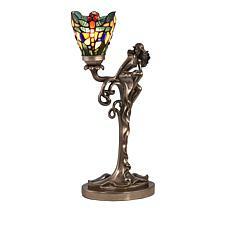 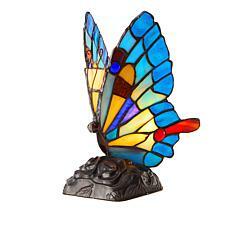 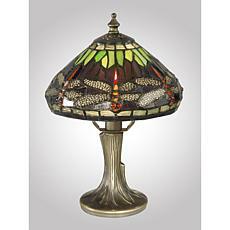 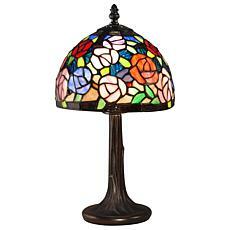 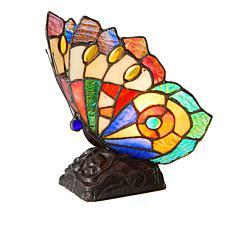 Perfect for an end table, desk or nightstand, this Tiffany lamp will never go out of style. 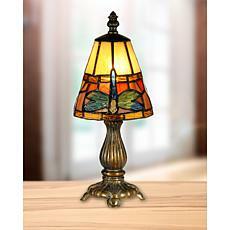 Each piece of art glass is individually hand rolled and copper foiled. 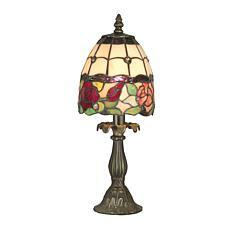 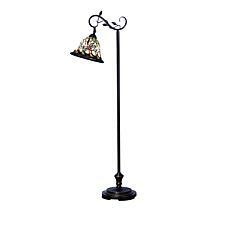 The vibrant blossoms have been meticulously rendered, giving this lamp the beauty and quality you have come to expect from Dale Tiffany.